The MPAA urges the Virginia District Court to reconsider their decision on FLVTO.biz and 2conv.com. Copyright owners fear that this ruling will create a piracy-friendly environment on all levels. More have joined in to strengthen the position of MPAA, with two more briefs moving along the same lines. 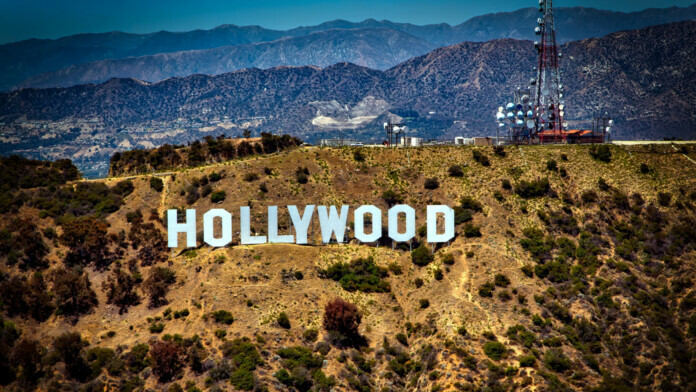 Hollywood’s Motion Picture Association of America (MPAA) has submitted a brief of their view on one of Virginia District Court’s recent decisions, to be taken into account as “amicus curiae”. This means that they consider the court’s verdict to be based on ill-informed deductions, and offer their insight on the matter which arises from the expertise in the field. What MPAA warns the court about is that all foreign pirates will follow the practices of the vindicated defendant, managing to get away from being prosecuted on US courts in the future. To take things from the start, the owner of two YouTube audio ripping sites, namely “FLVTO.biz” and “2conv.com” received a lawsuit from music industry behemoths Sony, Universal, and Warner Bros. The labels sought to bring the Russian defendant and owner of the aforementioned websites Tofig Kurbanov in front of a US court, and took the relevant preparation action to make sure that the setting was ready for Virginia. Kurbanov responded to the accusations by completely disregarding the lawsuit, as he claimed jurisdiction inconsistencies for the plaintiffs, and the court’s decision which came out this January affirmed his position. The ruling that came out of the Virginia court ends up classifying the ripping websites as “semi-interactive”, and deducing that no high-volume transactions took place between the platforms and US residents. 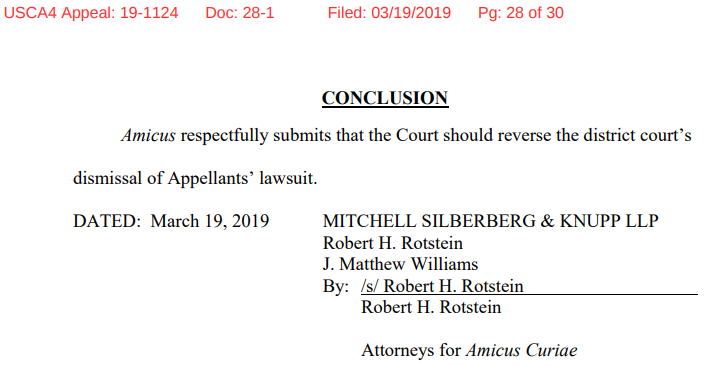 The court’s decision maintains that the connection between the US and Kurbanov is simply not strong enough to justify any jurisdiction that would lead to a default judgment (in the absence of the defendant). The MPAA clearly believes that this verdict paves the way for more foreign pirates to follow the same practices, evading US courts and any form of punishment for ripping, or other pirating activities. While the MPAA’s “Amicus Curiae” has not been accepted for review by the court just yet, there are two organizations that submitted similar briefs to increase the pressure on the court and are already under consideration. The first came from the Association of American Publishers and the second from the Copyright Alliance. While ripping websites don’t affect them directly, the court’s previous decision will catch up to their field of engagement soon. Do you think it’s possible to see a reversal of the previous decision in favor of Kurbanov? Let us know what you think in the comments section below, and don’t forget to like and subscribe to our socials, on Facebook and Twitter.